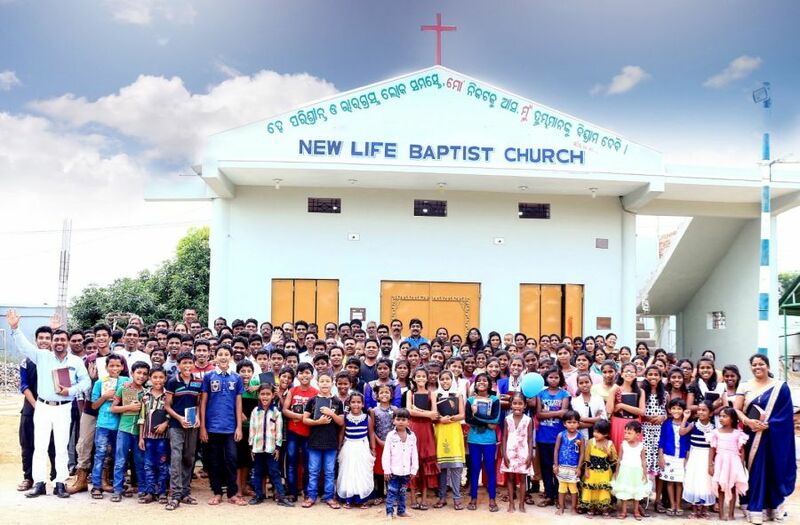 Church Planting is a very important part of the work of New Life Gospel International Ministries . 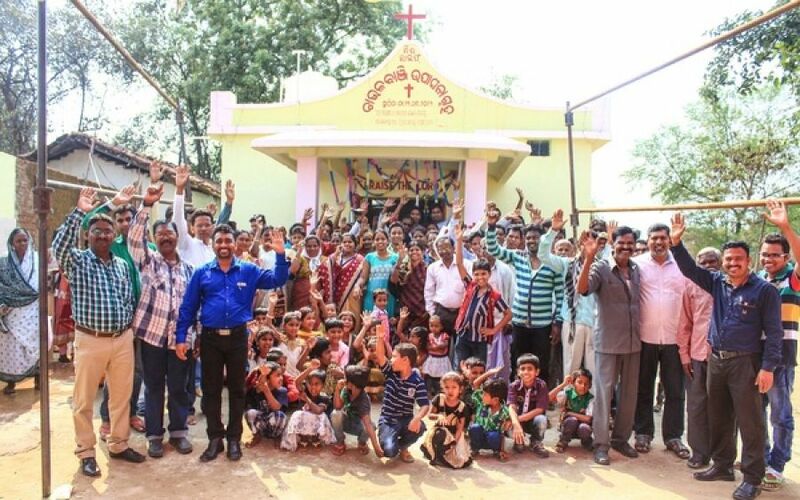 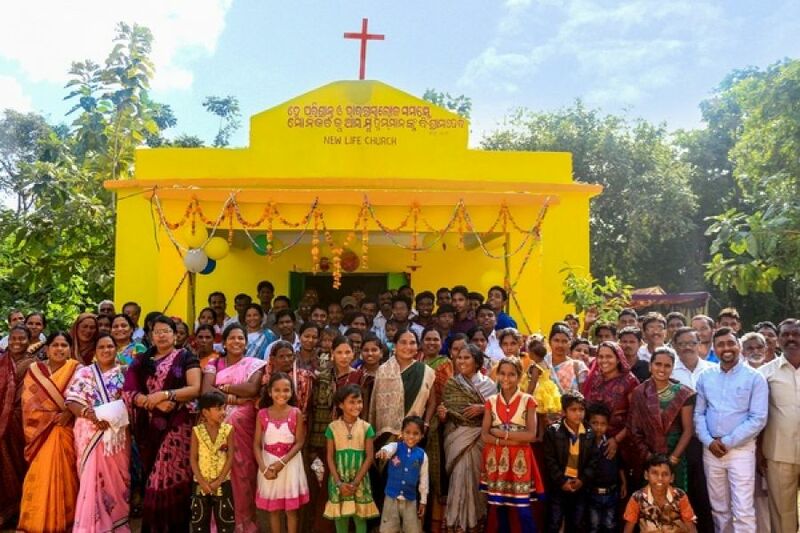 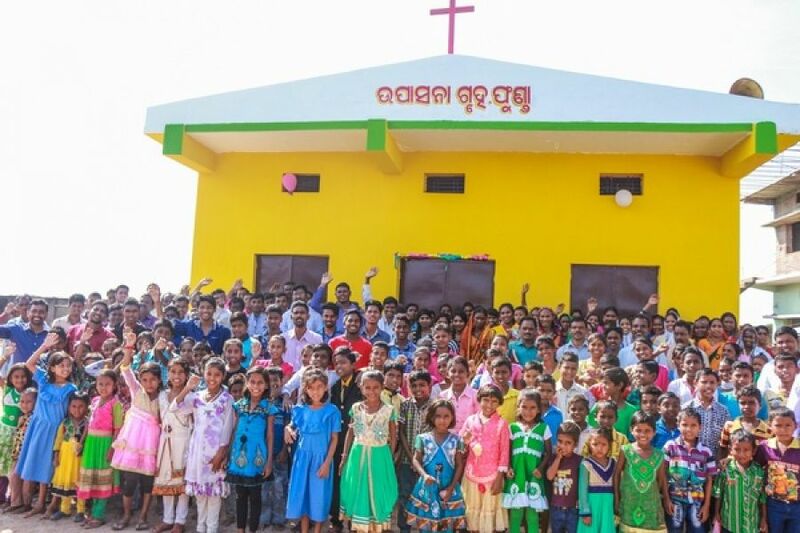 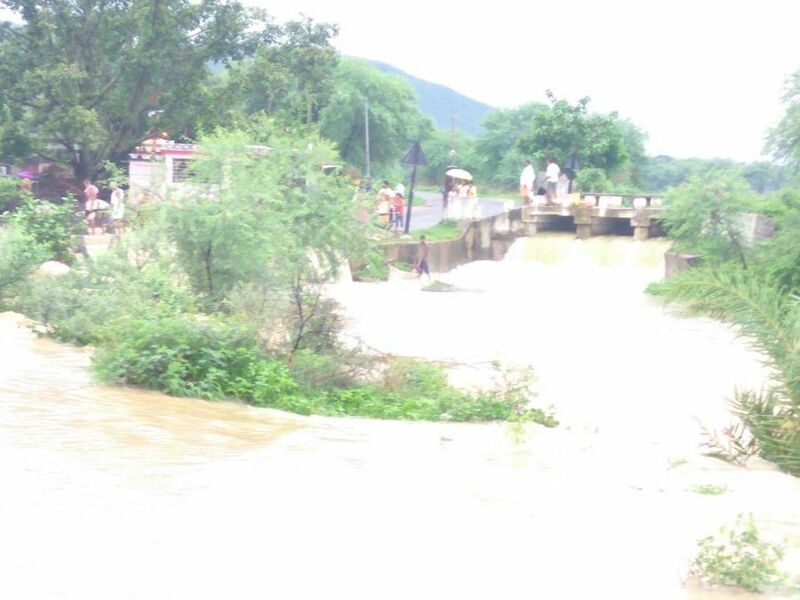 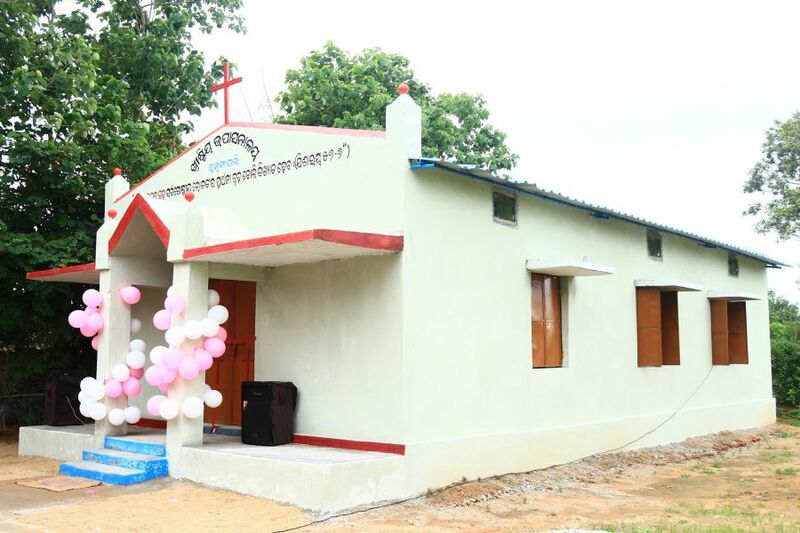 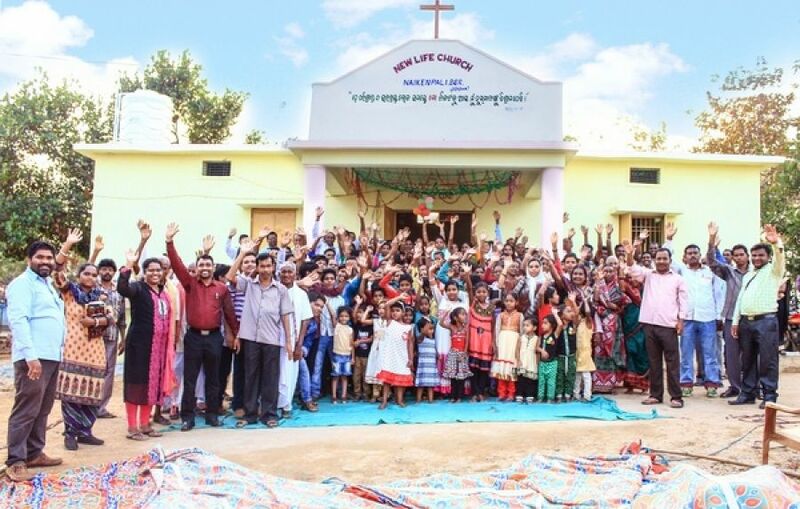 The main aim is to impact the people of India with the Gospel of Jesus Christ and to plant new Churches throughout the unreached areas in the country. 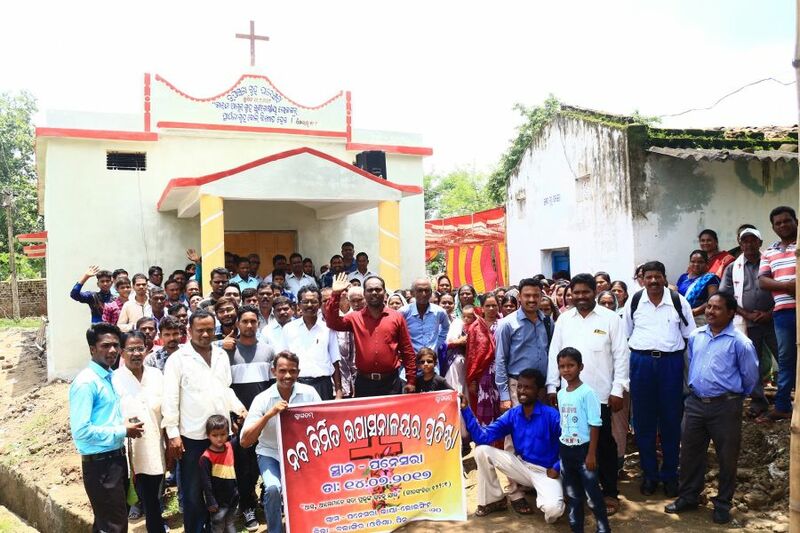 As the number of disciples multiplies by the spreading of Gospel, it is necessary to establish spiritually vibrant and dynamically reproducing churches. 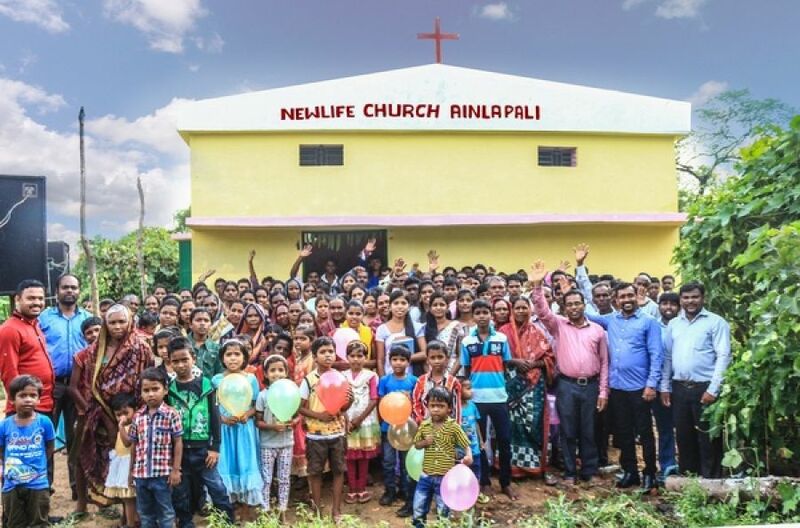 To achieve these goals and fulfill Christ's Great Commission, New Life Gospel International Ministries trains and sends Indian evangelists and Church Planters to all peoples of India. 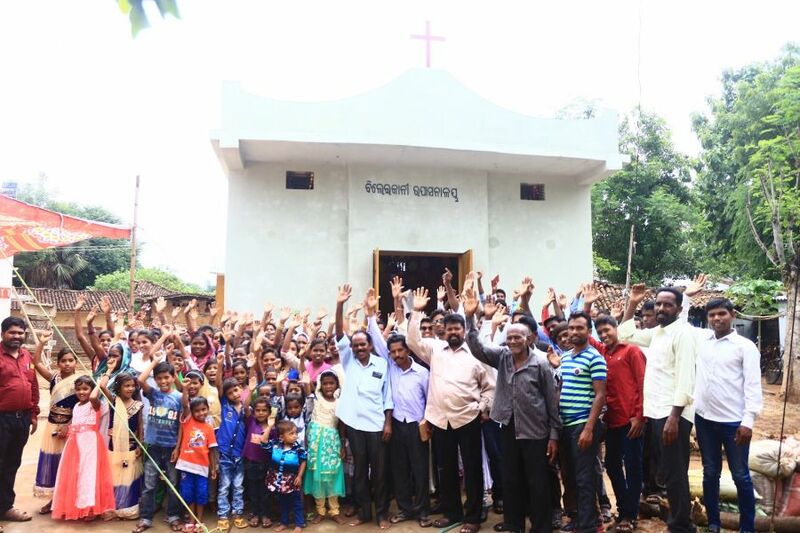 Bicycles & Motor Bikes: Our Pastors when they go into the mission field, most of the full time missionaries have no recourse other than to walk from village to village to preach the Gospel. 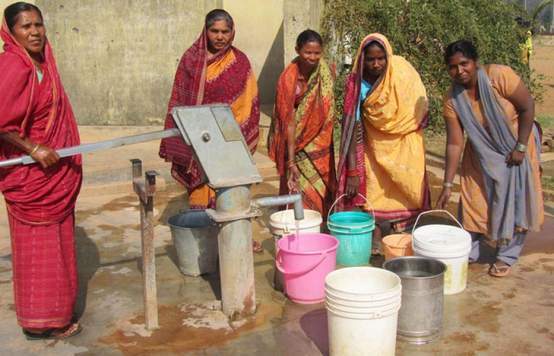 Sometimes it takes almost an entire day of walking before they reach a sub-road, from where they can get on a bus. 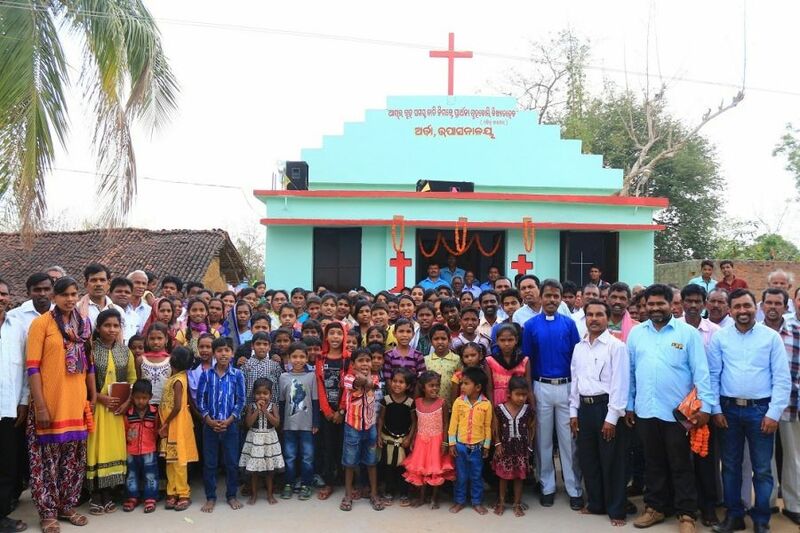 If we can help provide a bicycle to a missionary family, that will be such a great help in speeding up the work of our Master Jesus.